Membership in the WWTA is strictly voluntary and the truss manufacturers that are members agree to abide by a standard code of practice and adhere to quality control guidelines set out by the WWTA. 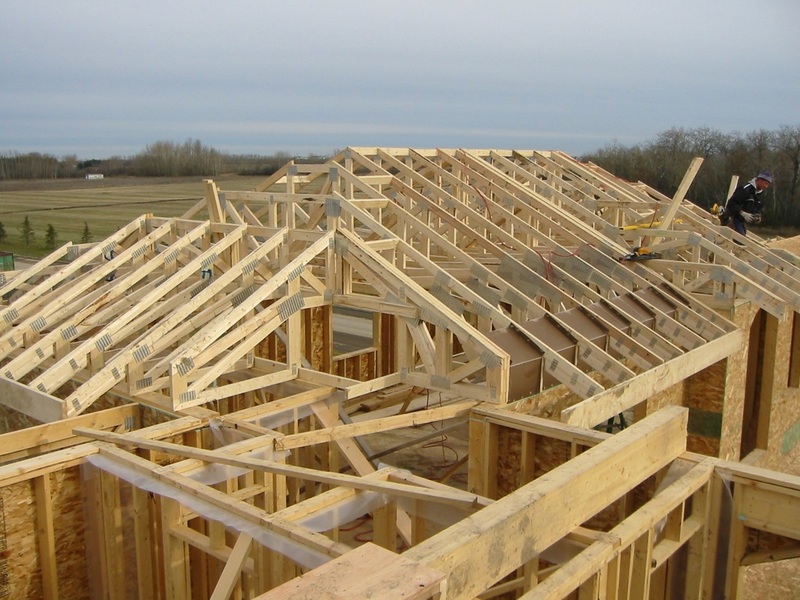 Whether you have a single or multi-family dwelling make sure your trusses come from a WWTA member. Only Truss Fabricators that meet the Western Wood Truss Association of Alberta Quality Assurance Criteria are issued a stamp like the one above. So to ensure that the trusses you are purchasing or inspecting are coming from a fabricator that has a commitment to quality look for the stamp. For a list of Truss Fabricators that are currently members of the Western Wood Truss Association in good standing refer to the members list on the home page. DO NOT attempt to alter or repair trusses without first consulting an engineer.